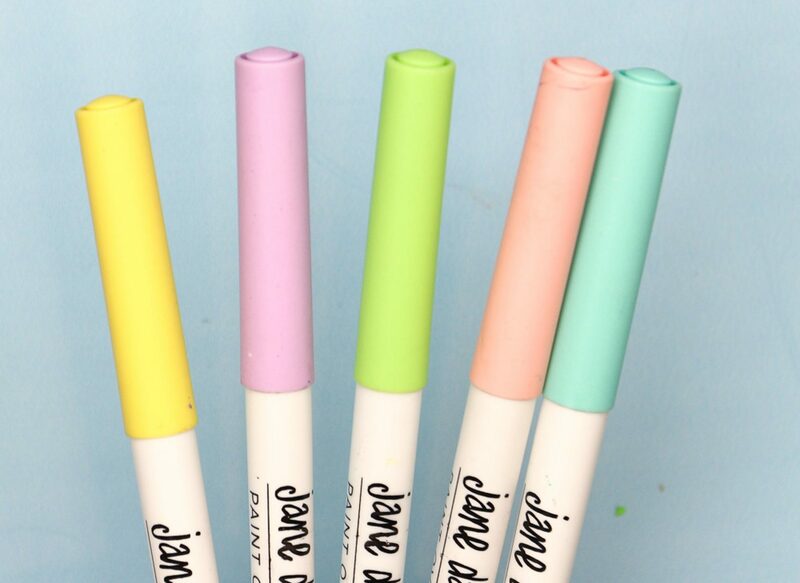 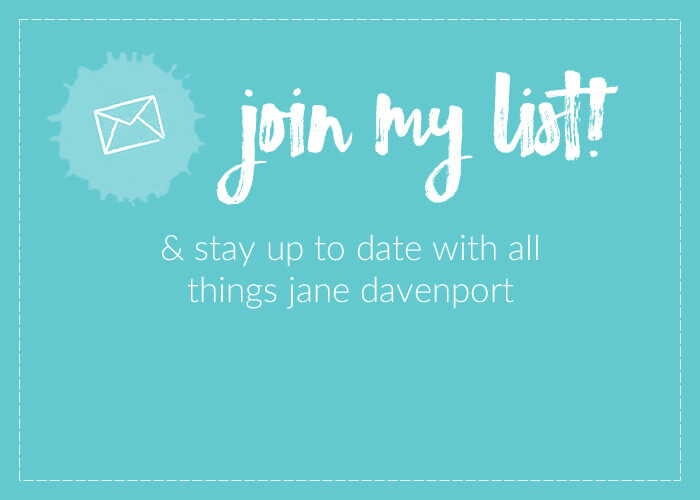 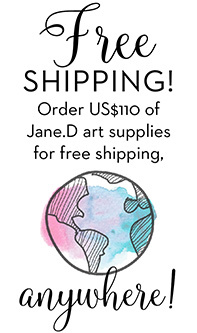 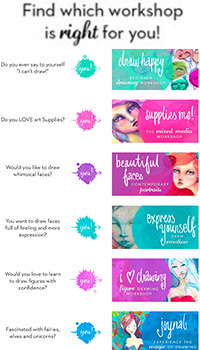 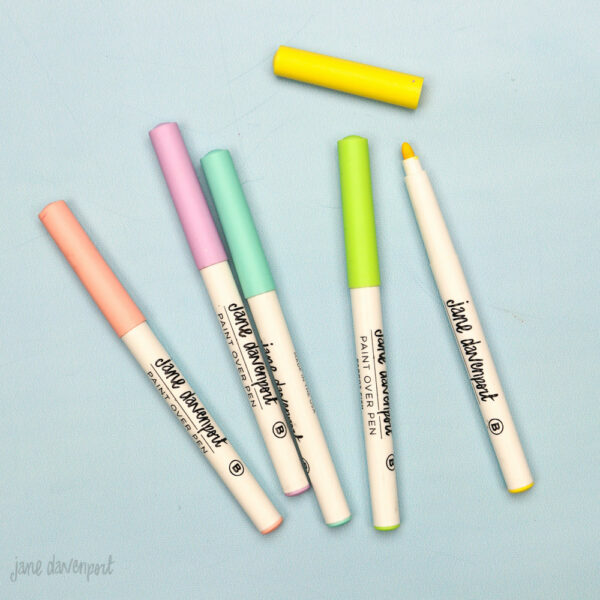 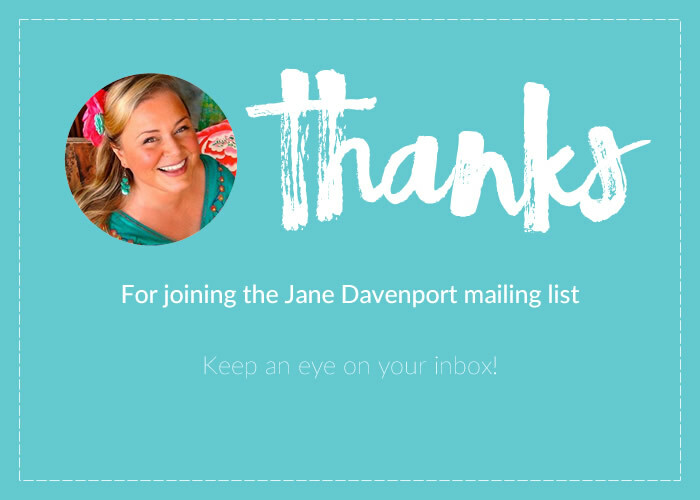 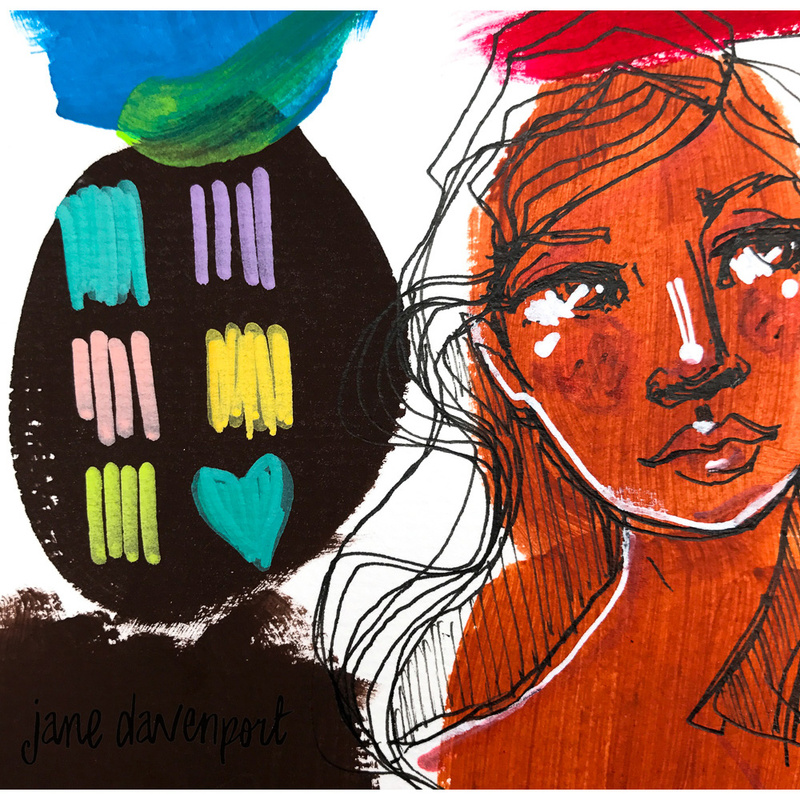 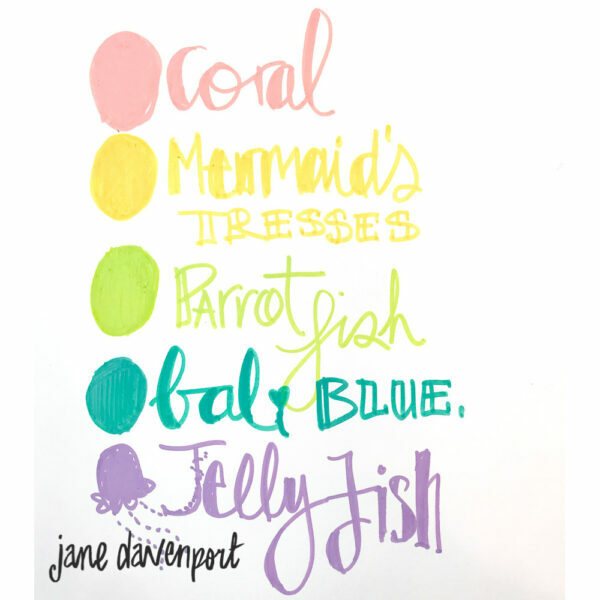 Set 2 of Jane’s best-selling Paint Over Pens! 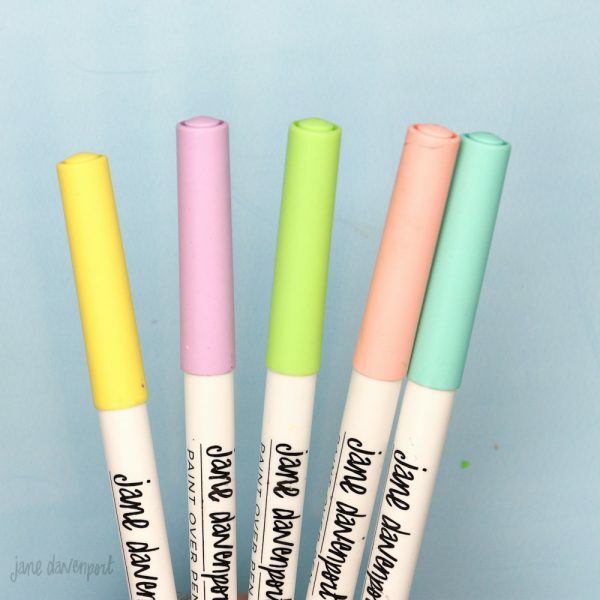 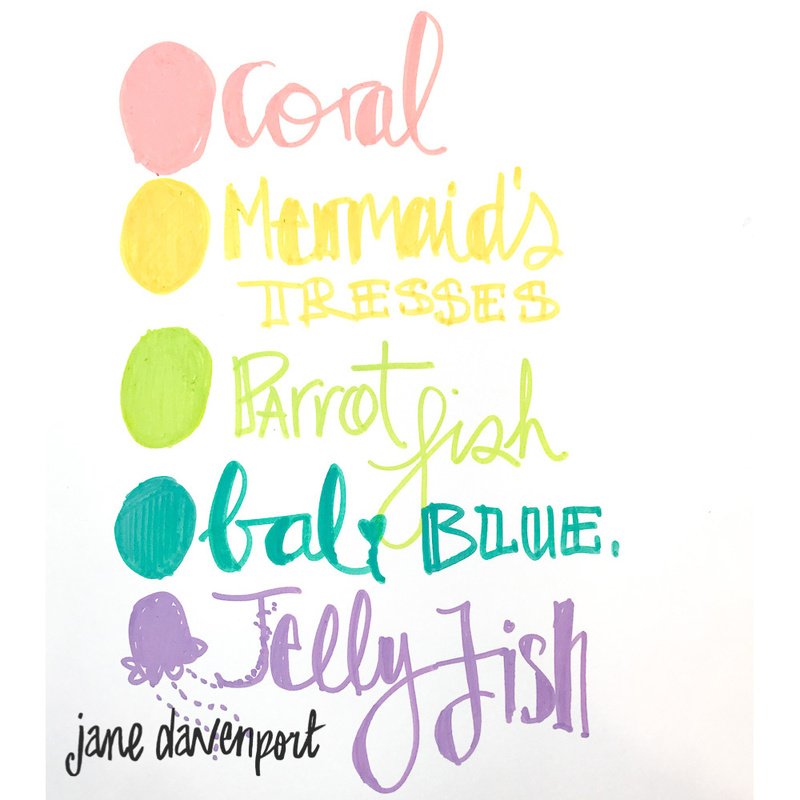 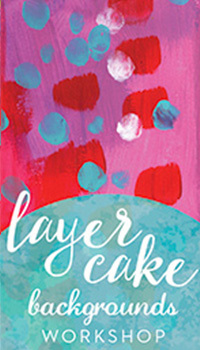 Add even more beautiful colors to your craft projects using these paint over pens by Jane Davenport. This wonderful assortment of paint pens is perfect to personalize your journal, handmade gift bags, tags, cards and other papercraft projects. 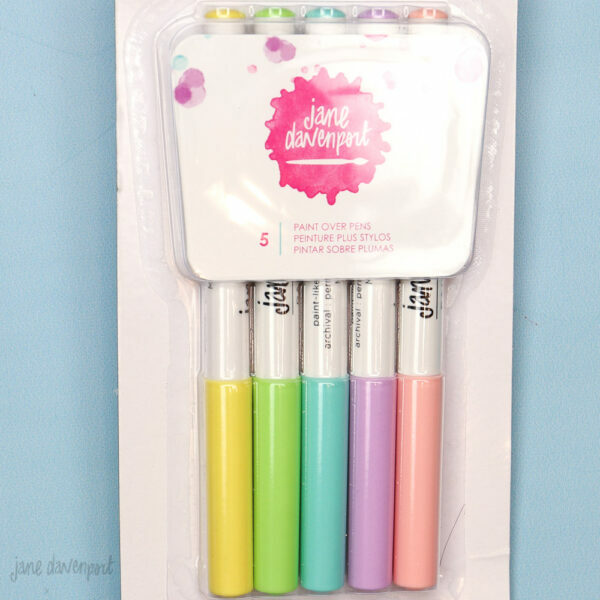 You can also use them to decorate your art projects. Categories: Supplies, Markers, Paint Pens, Jane Davenport Mixed Media. 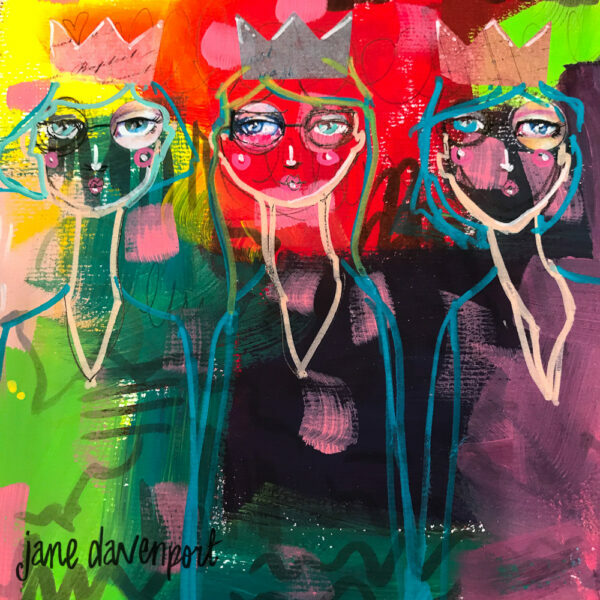 Tags: art journals, jane davenport mixed media, mixed media journal, paint over pens, paint pens.